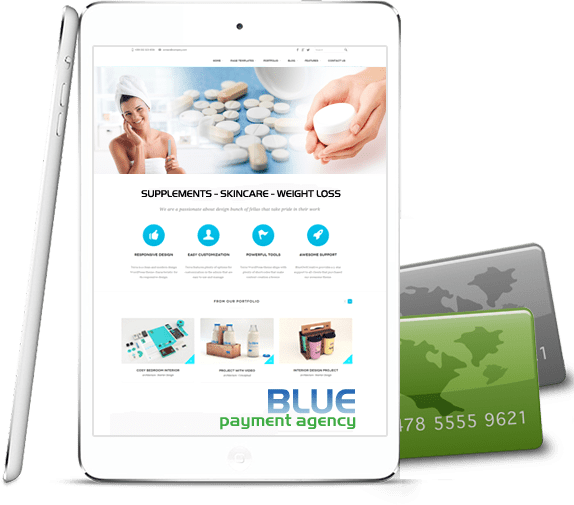 Alternative Payment Processors and Gateways by Blue Payment Agency, Inc.
We make accepting payments easy! We make accepting payments easy! Blue Payment Agency is dedicated to helping you succeed and grow your business. We help businesses from big to small everyday no matter the level of need, with Payment Gateways, Credit Card Processing, ACH, Payouts and Complete Setups. At Blue Payment Agency, Inc, we focus on helping businesses with a higher level of risk than other providers are able to work with. Trusted by countless companies across the world, Blue Payment Agency’s Staff has the experience and knowledge to provide educated and responsive service to assist at any time. We go the extra mile, making it easy for you to quickly get set up for payment services. 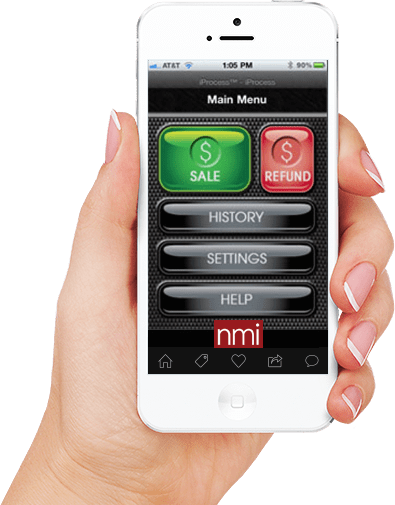 Our partnerships with some of the best payment gateway providers in the industry such as NMI ensure that we can assist you in finding the best in secure payment services. Also, our expertise and experience in the high risk payment gateway business provide you with the benefit of one on one agent support. Feel free to contact Blue Payment Agency, Inc.
Use our Contact Us page to get started today. Our systems, service options, and staff are all designed to offer the best; a single source every payment service. In this day and age accepting payments is a requirement for any business. However, it should not cost you a fortune. We believe in treating you fairly, especially when it comes to pricing. We take care of your payment services, so you can focus on running your business. We not only have the knowledge of a trusted industry-leader, we readily communicate what we have learned so you can prosper. We can get started today making your payment gateway easy!